A community-favorite for nearly a decade, SCH's Upper School fashion club presents fashion and performance with this year's theme, "Through the Decades." All proceeds go to Smile Train (an international charity that empowers local medical professionals to provide free cleft surgery to children around the world). Join us for fashion, fun, and flare! Fashion for a good cause, for all ages! Parents of Boys in Grades Pre-K through 5 are invited to drop in between 8AM and 9AM. Please join the College Counseling Team for an open forum discussion. The location for the meeting is the Haber Room on the WG campus. The Haber Room is located just inside the Middle School Boys entrance. This is the final College Counseling coffee for parents this academic year. Private Music Lesson Program students of developed proficiency in Middle and Upper School perform in the Recital Hall. All are welcome! Lower School Parent/Teacher Conferences. NO SCHOOL FOR LOWER SCHOOL. 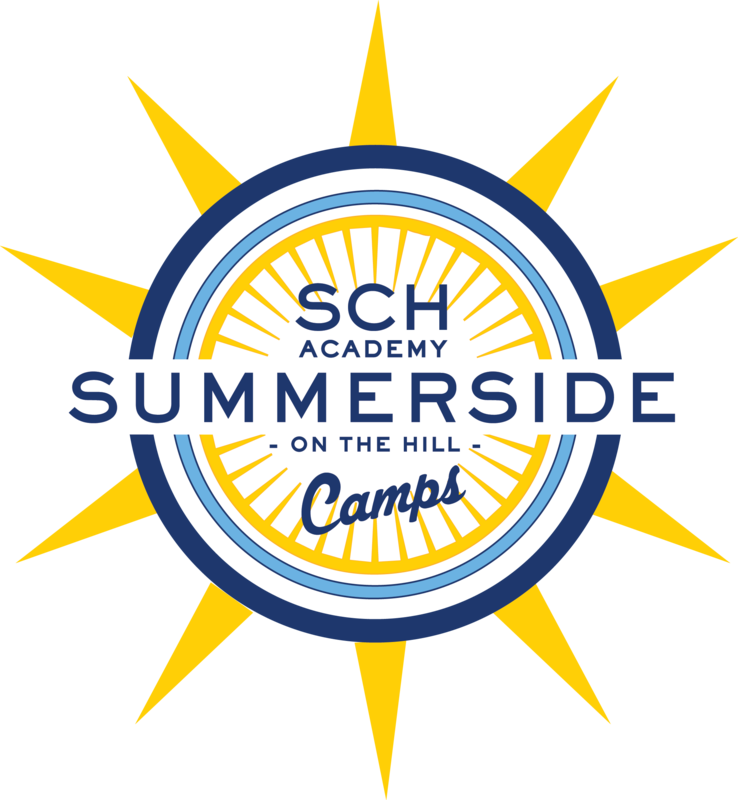 Stop by anytime between 11 AM and 2 PM and get a sneak peek of Summerside's summer camp offerings! Families will be able to meet some of our summer staff, take a tour of our campus, and participate in some of our favorite hands-on camp activities. Camp snacks and refreshments will be offered, and our gym will be open for games and play time! In P.E. classes, the Lower School students have been learning about the heart and pretending to be the blood traveling in the heart and body. The girls would love to share with you what they have learned and let you have the same experience. On Tuesday, March 12th, the gym will be open for parents and students in grades PK, K, 1st and 2nd from 5:00 – 6:00 pm. If you have any questions, please email Betty Ann Fish at bafish@sch.org. Thursday evening's presentation is designed for adults only. We will be sharing an overview of the Middle School program and answering any questions you have. In addition, this event is a major fundraiser for the SCH Robotics Team 1218 Vulcan Robotics through selling food over the weekend. Please use this link to register for one or more of the time slots for working at the snack bar and food court: SCH Robotics Volunteer Sign Up. In addition, please consider donating some snacks/beverages: SCH Robotics Food Donation Sign Up. Students need to bring a lunch (no heat ups) and it's a dress down day- please wear your literature study shirt.